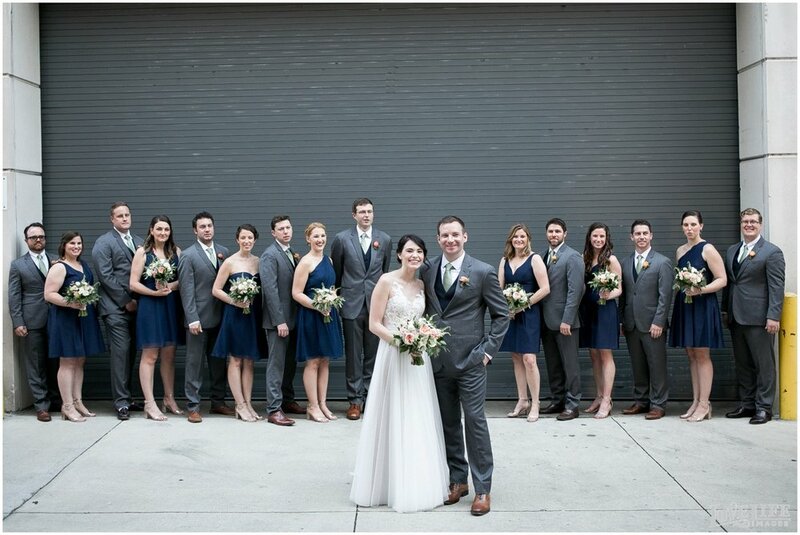 Carrie and Matt had a magical day at the lovely Fairmont Hotel in Georgetown. Blue details, lace and pink peonies were in abundance and were complimented by the amazing weather. We took full advantage of the courtyard and other lovely outdoor locations for portraits. They had their ceremony in the light filled colonnade room where Carrie and Matt waited to see each other before they said their I do’s. It was a beautiful thing to witness and photograph. So much love and joy. Carrie and Matt, it was a pleasure to photograph your special day. Congrats to you both!